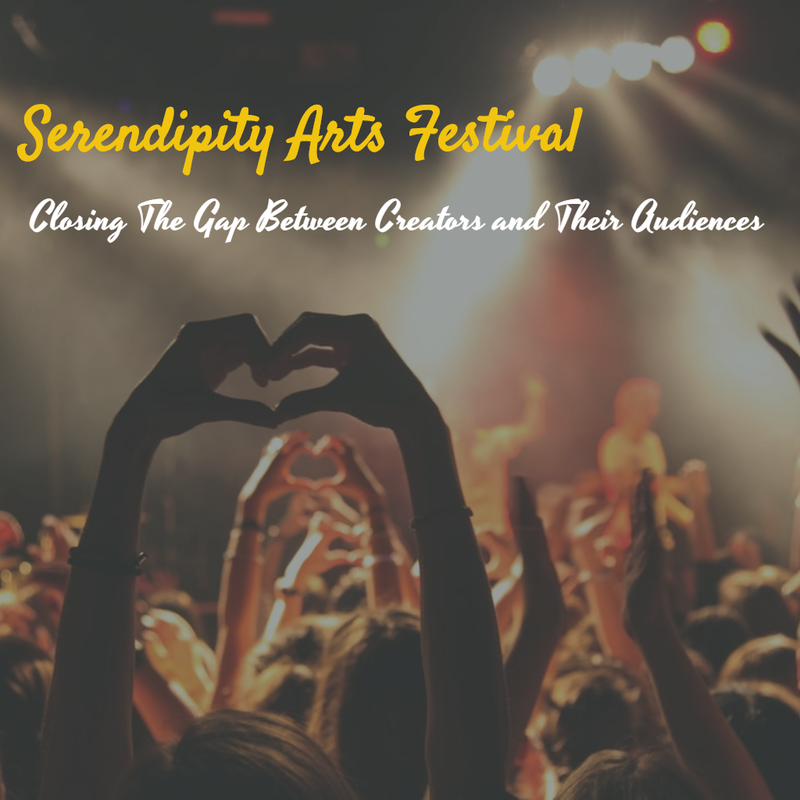 In this blog post, I cover the second edition of the Serendipity Arts Festival that took place along the banks of the river Mandovi in Panaji, Goa last year from December 15 to December 22. Imagine a festival that brings together some of the finest names from the world of craft, music, theater, dance, culinary arts, visual arts, and photography. The Serendipity Arts Festival (SAF) is truly a multidisciplinary arts festival set over a period of eight days in December and I was privileged to be a part of it! Curated by a panel of artists and institutional figures, the second edition of the festival featured over 70 art projects, including 40 projects that were commissioned specifically for the festival. The festival aims to expose more people to art, while also addressing issues such as art education, patronage culture, interdisciplinary discourse, and accessibility of the various art forms. Being a long-term cultural project that hopes to bring along a positive change in the arts scene in India, the second edition managed to cover a lot of ground in terms of sheer scale and footfall by pushing boundaries and experimenting with site, form, and display. Along with a lineup of scintillating programming, the last year's edition was an unmissable spectacle of epic proportions. The exciting 8-day program of exhibitions and performances was augmented by spaces for social and educational engagement. Practitioners and audiences were able to interact with the arts and with each other on several levels, in an immersive space that sought to create discursive opportunities, promote the exchanging of ideas, and inspire the youth to access and engage with arts on a meaningful level. The programming was dispersed across a mix of indoor and outdoor locations along the waterfront of Panaji. These venues ranged from historic Portuguese structures to modernist marvels and included both indoor and outdoor spaces such as the PWD House, Adil Shah Palace, Captain of the Port Jetty, Bento Miguel, Children's Park, Old GMC, ESG, Kala Academy, and DB Ground. Audiences got to engage with the arts in beautiful, carefully designed, immersive, and often-unconventional settings. Most venues were well within the walking distance of each other and the festival provided transit/shuttle options. Urban interventions and public art projects transformed the city into a vibrant and open cultural space. Keeping the ethos of the festival in mind, the theater section of Serendipity Arts Festival 2017 aimed to transcend boundaries in theatrical practices and engagement, creating a unique experience for visitors. This year's programming, apart from bringing acclaimed Indian theater performances to the festival, looked at immersive, physical, urban popular, and experimental forms of theater which question spectatorship and audience participation. Expanding from last year's exhibitions, visual arts curators Ranjit Hoskote and Riyas Komu engaged with the subcontinent in both a young contemporary as well as archival context. In addition to this, the visual arts spectrum looked at guest curators addressing different media and forms of art such as street art, public art, and current contemporary art practices, along with a special show that included Goan artistic traditions and art community. This year's photography programming experimented with display and ways of viewing, looking at archival and contemporary photographic practices. The focus was on interdisciplinarity in photography, with projects addressing a myriad of topics ranging from environmentalism to the history of Indian jazz. This discipline also included, as special projects, collaborative shows with eminent people and institutions from this field, expanding photography to include a focus on film, photo books, and projection as a relevant photographic medium. Moving away from the idea of food as sustenance alone, this year's culinary arts curators took a closer look at food as an art form through curated dinners and workshops, with a focus on local produce and regional flavors. The festival explored food and the experience of eating as something which is playful, engaging, and magical. This year's dance programming expanded its focus from last year to explore classical and contemporary dance forms in new and interpretive ways. The programming was an energetic and compelling blend of commissioned pieces featuring emerging talent as well as luminaries in the field. Moving away from traditional musical performances, the music curators explored innovations in music using technological interventions and a myriad of genres and styles. While Ranjit Barot showcased national and international excellence through different forms of music, Shubha Mudgal explored interdisciplinarity in music by showcasing diverse formats of representation. A large part of the focus of the craft program for this year's edition of Serendipity Arts Festival looked at Goan craft and architecture as a long-term engagement with the region. In addition to this, the craft curators explored specific motifs and forms across various techniques and types of craft practiced in the region, coupled with artisan workshops and other forms of engagement. As a second layer of programming, there were a series of Special Projects, chosen by Serendipity Arts Trust for the festival, and curated by individuals or institutions. These projects were based on the directives of the festival as well but formed another level of programming for more specialized engagement. A cultural experience in itself, the festival is an attempt to close the gap between the creators and their audiences, while creating an immersive discourse between both.